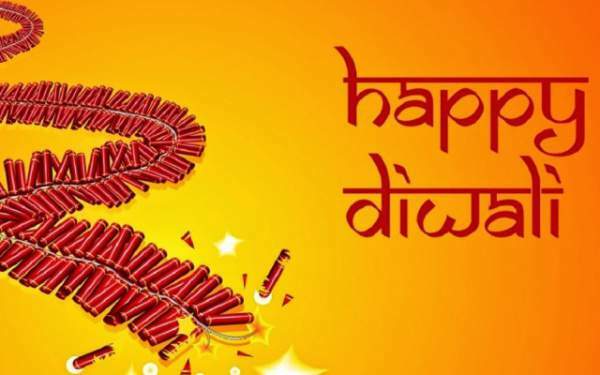 Happy Diwali 2018 Images: Divali, the 5 day festival of light has finally arrived which is going to be celebrated on November 7, 2018. 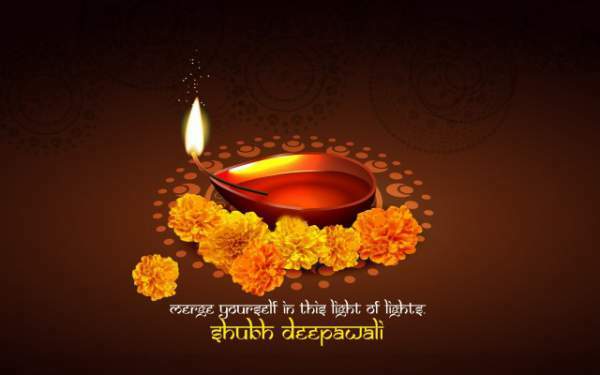 Deepawali is the most important day of these five days. Today, Hindus worship Goddess Laxmi, Ganesha, and Saraswati. Ahead of Deepavali 2018, people clean, renovate and decorate their houses and offices. People wear new clothes, light up diyas (lamps and candles) in their offices and homes. A family puja of Goddess Lakshmi is the most popular. It is done to seek blessings for wealth, health, prosperity, and fertility. Later in the evening, people light up firecrackers. In the morning, sharing and exchanging of sweets and gifts with family, friends, and relatives takes place. Also, people like to do shopping, and nearly all the companies and e-commerce sites organize sales and come out with special deals. The nature of celebrations and beliefs varies from region to region in India. 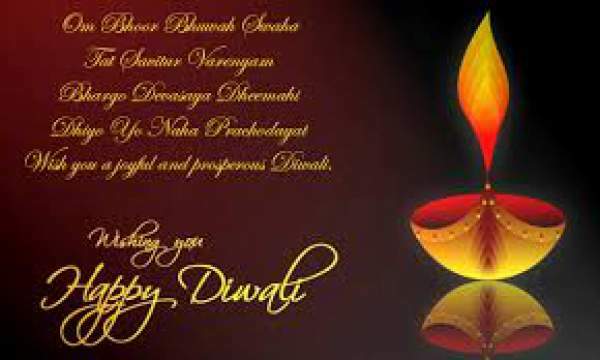 Usually, this festive season is started with Dhanteras, then comes Naraka Chaturdashi, and then Deepavali (Badi Divali). 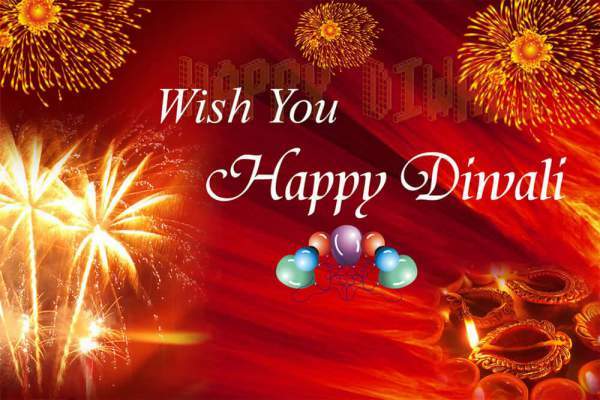 Deewali Padva has been made to dedicate to the wife-husband relationship on the fourth day. While some people celebrate Govardhan Puja on the day next to Deepavali. Then, comes the Bhai Dooj which is a special day for the brother-sister bond. Deepavali falls after 20 days after Dussehra (when Lord Rama killed demon king Ravana). Check: Happy Deepavali Rangoli Designs. On the night when Hindus celebrate Diwali 2018, Jains observes this day mark the attainment of moksha by Mahavira. Sikh observes Bandi Chhor Divas as Guru Hargobind got released from a Mughal Empire prison, and Newar Buddhists celebrate it to worship Lakshmi. Also: Diwali Laxmi Puja 2018 Time. 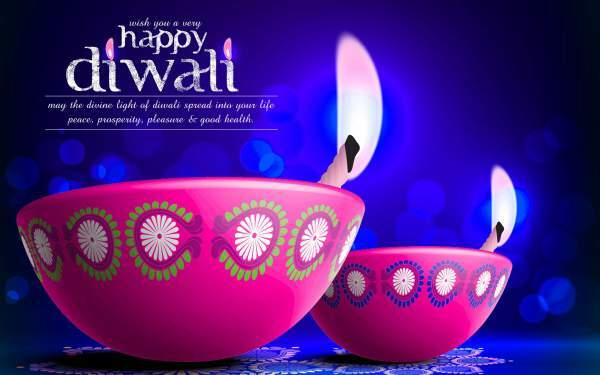 Deepavali literally stands for a series of lights as Deep means diyas or lights and aali means a series. It is believed that Lord Rama reached his kingdom Ayodhya on this day. The people of Ayodhya celebrated it with lighting diyas. Some believe that the marriage of Lord Vishnu and Goddess Lakshmi took place on the same day. Bengalis worship Maa Kali, the goddess of strength. Moreover, Hindus also worship Lord Ganesha who is the symbol of auspiciousness and wisdom. 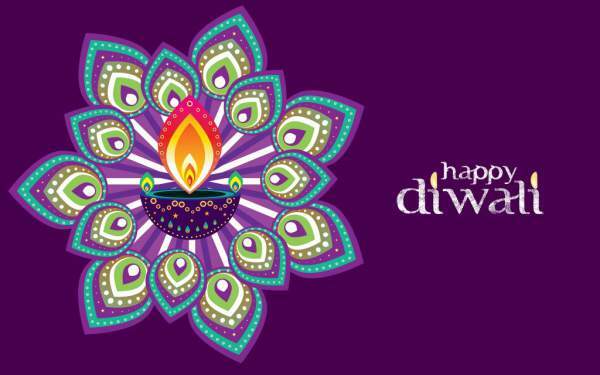 Your dreams are beautiful, may all of them be fulfilled this Diwali – Happy Deepavali! 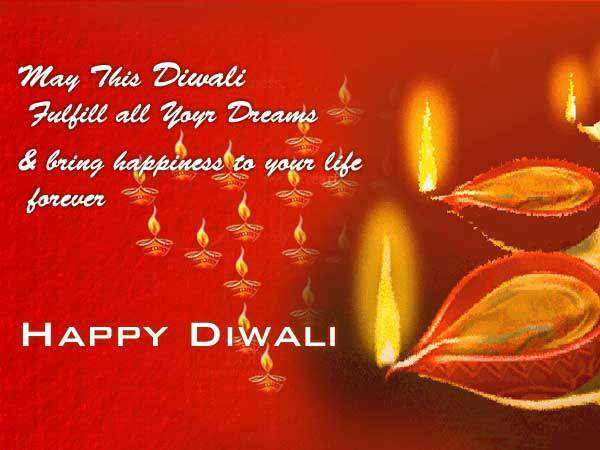 May the merriment of this wonderful festival of Diwali fill your life with infinite joy. Happy Deepavali to you and the ones who matter to you!